We understand the importance of a good, quiet meal. So, we can totally relate to this gentleman from Singapore. While the crowd around him was freaking out over a snake sighting, this guy just calmly kept eating. Really, he’s the hero we never knew we needed. 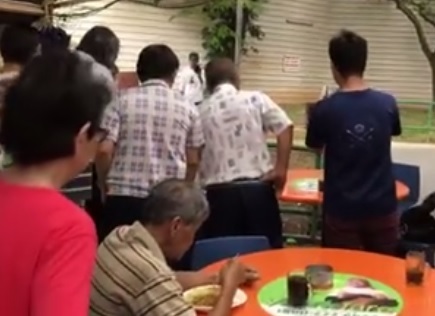 The sighting and chaos took place at the Prime Supermarket, which is located around the Bukit Gombak area. Jeff Cym was in the area, and posted the video of the snake (and the freak out) on a Facebook group called Nature Society. There, the snake was identified as a python. And from the looks of it, it was definitely a sight to see. But our favorite part? The video. In it, you can see a man completely undisturbed by the scene around him. It’s almost like he sees pythons daily. But, we get it —if he doesn’t have ophiophobia, or the fear of snakes, he might as well keep on doing what he’s doing. He definitely became the most interesting man on the planet based on his chill attitude. 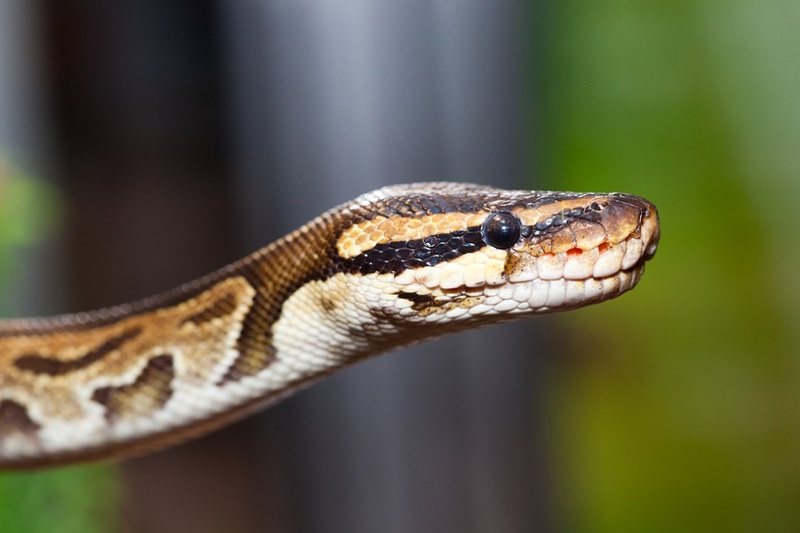 According to Cym, it was reported that the snake was properly caught and handled after he left the scene with his family. We’re just so glad that everyone (including the snake) was okay!